We were 4 adults in 2 rooms. The rooms were nothing special, but the service was great. Kind, friendly staff from guest services and from the smallish restaurant. 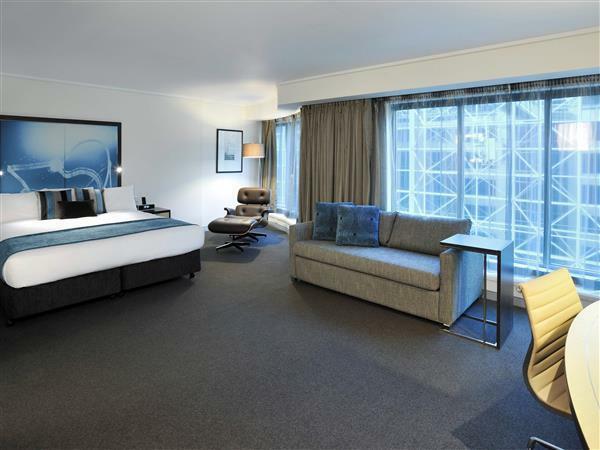 Location was excellent, in the CBD with short walk to almost anything we wanted to see. Would definitely stay there again. 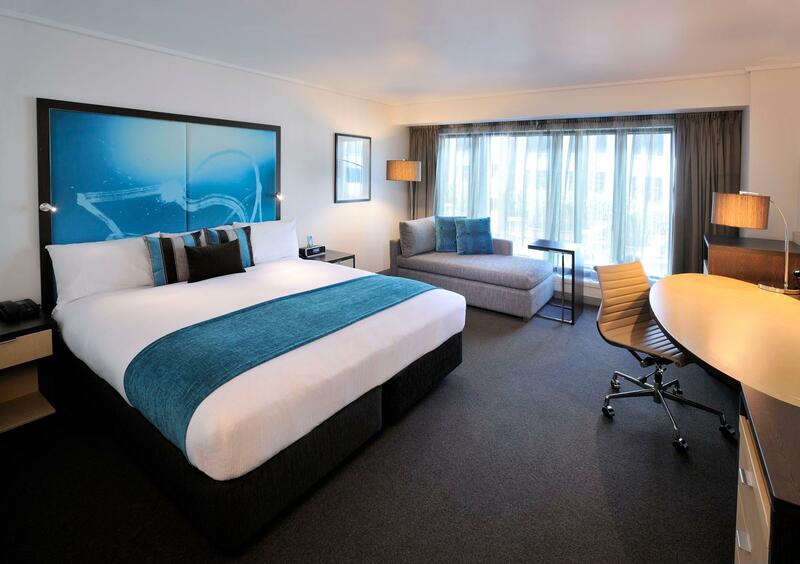 Great hotel - booked for our parents (in their Mid-70's) for a night with their beloved Brisbane Bronco's event. 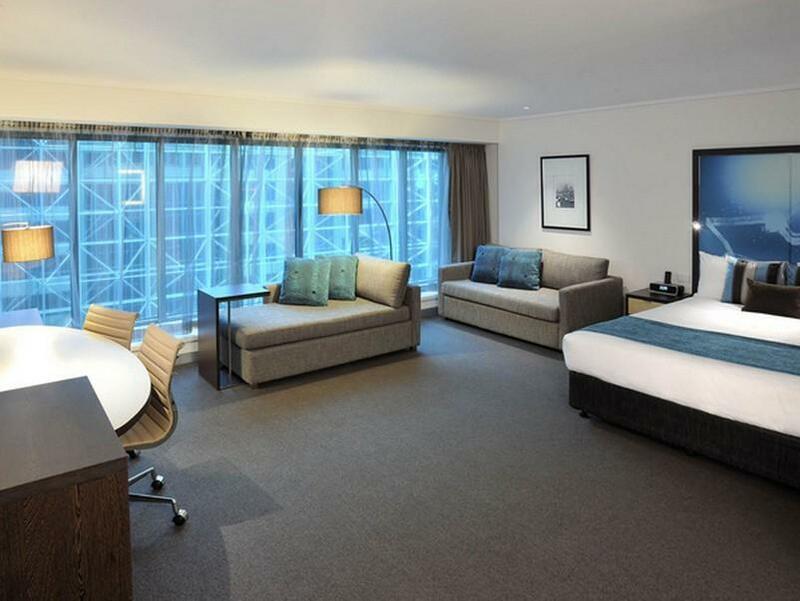 They loved the hotel and facilities, accessibility to Melb CBD and train station, the sporting stadiums. Great bar and restaurant in hotel too! Not great (expensive) for car parking. Had an early flight arriving and the staff was very helpful to assist with extra early checkin with a fee. Our family is very happy and pleased staying here with great location and clean staff. Only minor issue is that the shower and toilet is quite small. Abysmal housekeeping service. Dirty towels in Room upon check-in. Room not cleaned and, after calling twice, Dirty glasses (drink and lip marks) replaced our used ones. After complaining, Clean glasses were provided with a polishing cloth. Staff member gave attitude that we can clean them ourselves to our liking. Didn’t need this smart Alec attitude. Dusty furniture. Pool was over chlorinated. Breakfast chef obviously didn’t want to be there. She could not have been less pleasant if she tried. Overall, the location is awesome but there are plenty of alternatives to try in the same area. 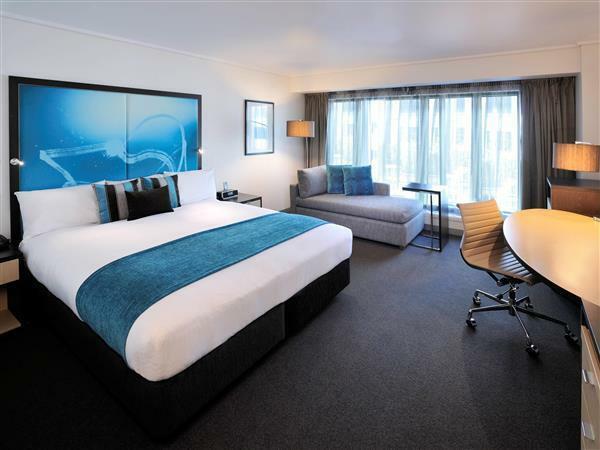 Walking distance or few tram station (free) away to all the major attractions & shopping malls in town. There is a food court on the 2nd floor which make it convenience for quick bite. 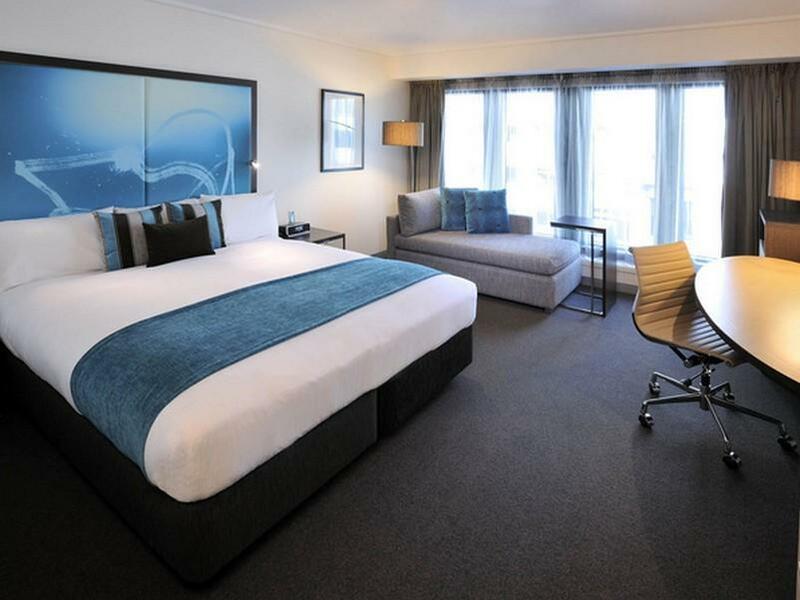 The 2 double bed room is big & comfortable enough for 2 adults & 2 young children. 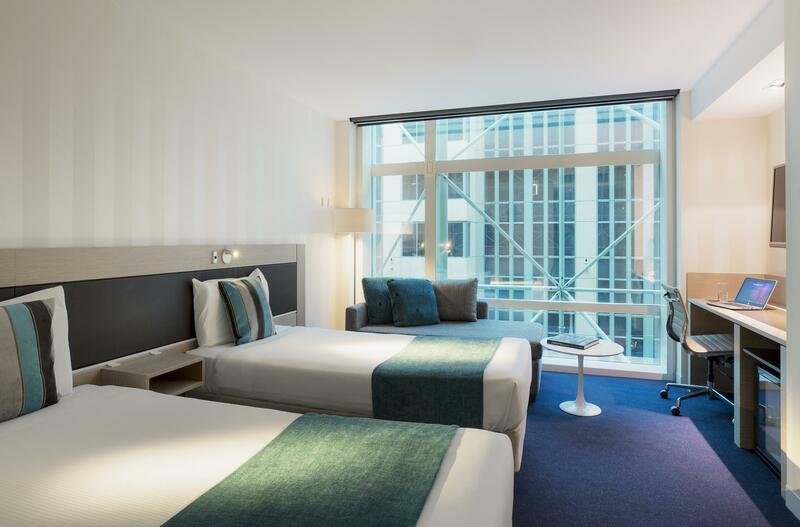 Novotel on Collins is situated in the heart of Melbourne CBD. Would definitely recommend this hotel if you are travelling with young children. Close to major malls like Meyer, David Jones & Emporium. Walking distance to Target @ Chinatown and Woolsworth @ QV where you can grab any last minute items. Lots of food options within the vicinity as well. Been staying here twice already! 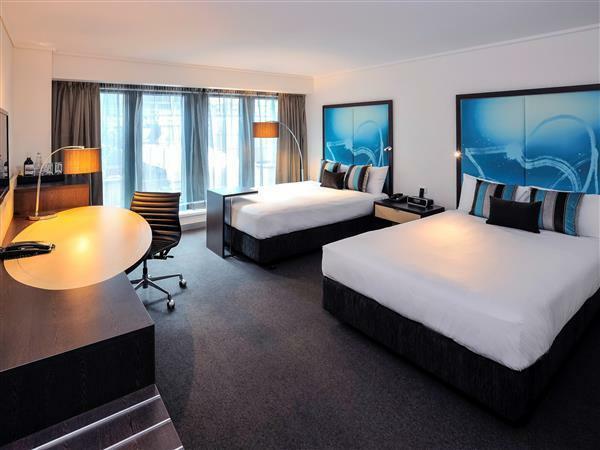 All I can say is good location, nice room and pleasant staff throughout my stay! 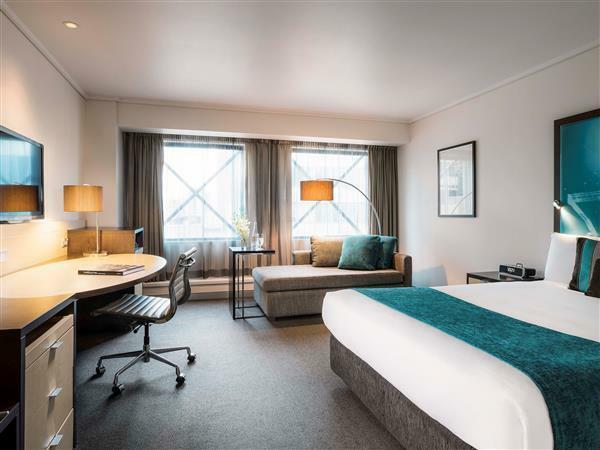 Access to Southbank and shopping area walking distance. Room basic , clean but not adequately bright. American breakfast style basic but good quality with a variety of bread and pastries. Staff helpful. This hotel is located right in the middle of the city.Check in and out on the third floor and was fast. The room was large and clean. The bed was comfortable and the room on the 14th floor was quiet. There was no noise from outside the room. Public transport was easily accessible with the tram stop right across the street. Many restaurants and fast food outlets nearby.Will definitely stay at this hotel again. The location is a heart of central Melbourne. I don't have to pay anything for transportation in the city cause the hotel is in the free tram zone. Room size is ok and it was clean. But view is just ok and swimming pool is a joke. It was too small to call that a pool. Overall, it was a nice stay. Lucas the head concierge was a superstar from the day we checked in, he helped with our bags and storing them before check in, gave awesome coffee place recommendations and was super helpful! 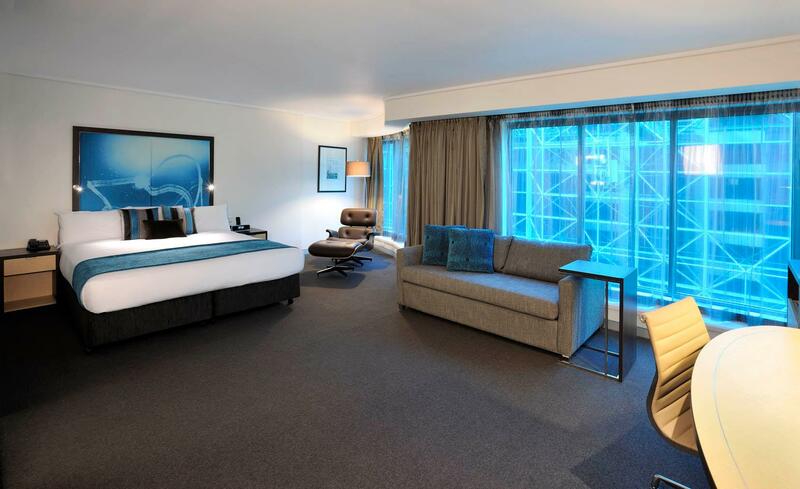 The hotel is located near eateries and main department stores david jones and myer. Also right next to the historical block arcade. Very centrally located . Walking distance to malls,, china town etc. Free circle tram lines to various places of interest like the Queen Victoria Market. Restaurants nearby are always packed and they don't allow Reservation which is rather unusual for a country like Australia I thought. Staffs are polite and helpful. Overall service was great, one thing which needs to be rectified is that there is parking available at the hotel and valet service is provided. I think that the valet should be free of charge and included in the hotel pricing. Staff very friendly, lovely bar at the lobby for a sneeky cappa. Only downfall was that parking was inconvenient. There is no sign to tell where to park. We drove round the block twice to find a park ourselves. In the end we had to valet, and even so, we blocked the whole lane of traffic for drop off, and allow valet to take the car. It was a horrible experience as cars were honking at us. If you drive, plan in advance for a carpark so you do not have the same drama. สถานีรถไฟ Flinders Street - ระยะ 0.28 กม.